As of October 2017, a law has been in effect in Florida that allows for drug dealers to be charged with felony murder if synthetic drugs they sold led to a death by overdose. 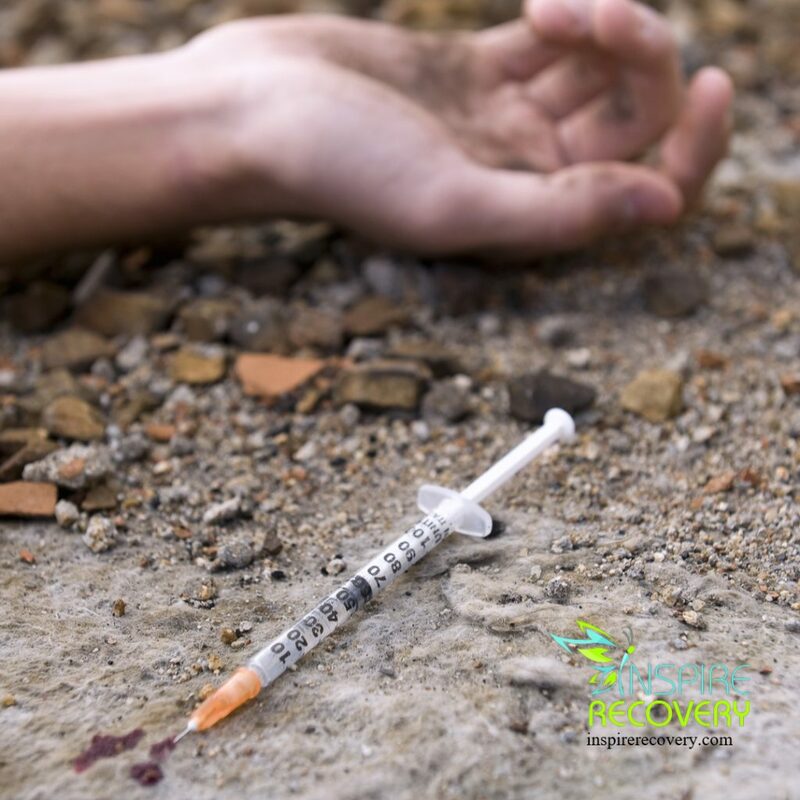 Over the past decade, the trend of either mixing lethal synthetic opioids into heroin or selling the synthetics themselves as heroin has spurred a drastic rise in overdose deaths throughout the U.S. These synthetic opioids are exponentially more powerful and dangerous than typical opioids. The most common synthetic opioid, fentanyl, is 100 times more potent than morphine. Another synthetic, carfentanil, is 100 times stronger than fentanyl is. At this potency, tiny amounts of these drugs can be lethal. Since the Florida law allowing prosecutors to charge the drug dealers who sell these chemicals to users who overdose with murder, roughly 80 people in Miami-Dade County have died of overdoses from synthetic opioids. No dealers have been charged with murder under the new law. Tying an overdose death to a specific drug dealer can be challenging and dependant on many variables. Are the dealer’s fingerprints on the bag? Are there witnesses? Is there a link of telephone communication between the dealer and the overdose victim? Obtaining evidence can be tricky and it’s difficult to pinpoint exactly where the synthetic opioids came from. Today, it may be hard to locate heroin that isn’t laced with fentanyl anywhere. The Mexican drug cartels are now predominantly dealing in heroin mixed with the synthetic opioid because of its far greater potency. It’s referred to as el diablito, the little devil. Some cartel heroin producers attest almost no one is making pure heroin anymore. The cartel drug producers are obtaining precursor chemicals from China and they’re learning from chemists how to manufacture their own fentanyl. The fentanyl is mixed with heroin and smuggled into the United States. Law enforcement is also seeing bulk shipments of fentanyl arriving from Mexico, not mixed with heroin. Dealers in the U.S. are starting to sell just the fentanyl as heroin, while in reality, the product contains no heroin whatsoever. The fatally potent fentanyl is diluted with caffeine, quinine, powder laxatives, or anything at all. In Florida, fentanyl has also been found to be mixed in with Cocaine. All this is adding more complication to the ongoing drug addiction epidemic now gripping the country.